Upon its launch in 1998, few could have predicted the runaway success of alkaline water brand Essentia, including the company’s founder and CEO Ken Uptain. 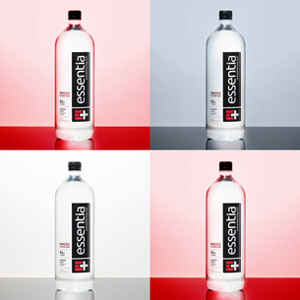 After two decades on the market, Essentia has developed into a premier bottled water brand that is nearing $180 million in annual retail sales, numbers that have attracted rumors of a potentially colossal exit. Uptain admits that the brand’s remarkable growth has surprised him, yet Uptain, a mild-mannered and reserved man who was semi-retired when he launched Essentia, is taking success in stride. 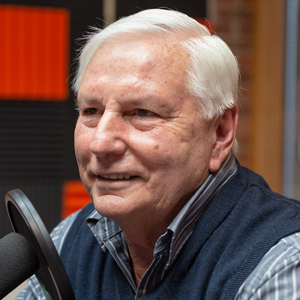 In an interview included in this episode, he says that he continues to run the company the same way he has for years, leading via delegation, trust and instinct. 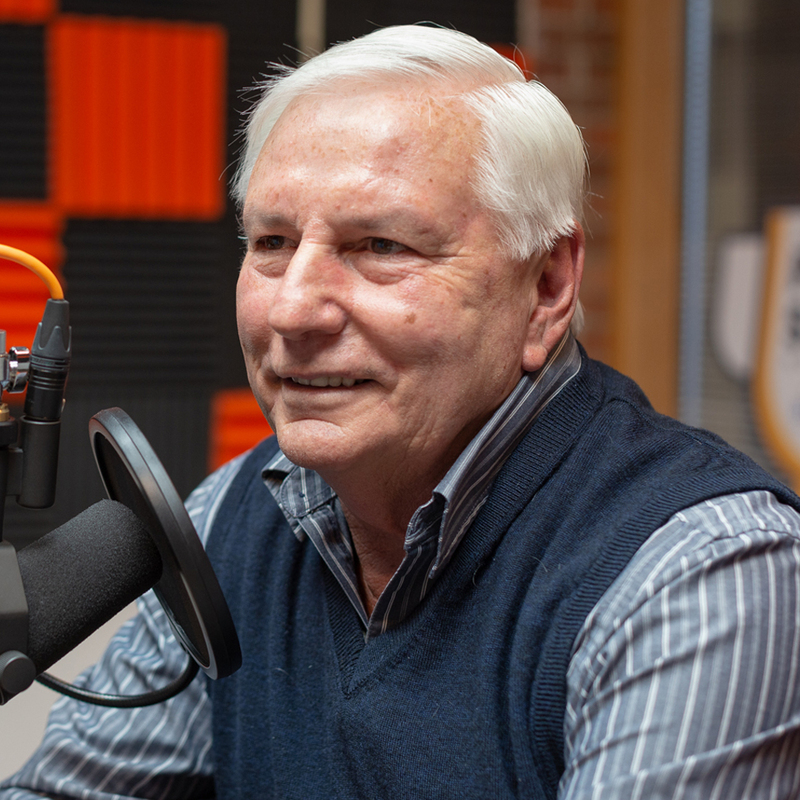 Listen to our full conversation with Uptain, who discussed the genesis and development of Essentia, including the impact of a major brand revamp, and why timing has been so critical to its success. He also spoke about his leadership style and the company’s culture, why all potential employees have to pass “Ken’s Good Guy Test,” and the one thing he’ll never share with his team. 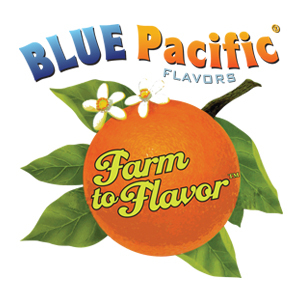 This episode is presented by Blue Pacific Flavors. 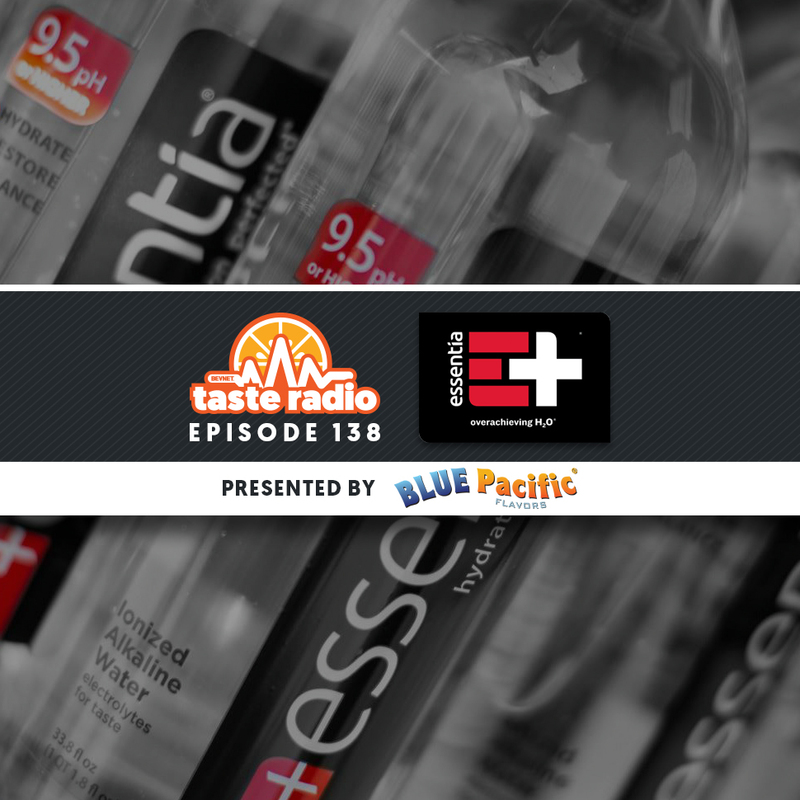 2:10: Interview: Ken Uptain, Founder/CEO, Esssentia — BevNET Managing Editor Ray Latif sat down with Uptain who discussed his journey from real estate developer to bottled water entrepreneur. Uptain explained why he incubated Essentia for years before pressing the gas on retail and distribution in 2012, and why the development of direct store distribution network has been critical to its success. Uptain also shared his perspective that a healthy culture provides the foundation for a successful company and why rewarding employees will always be part of his mantra.